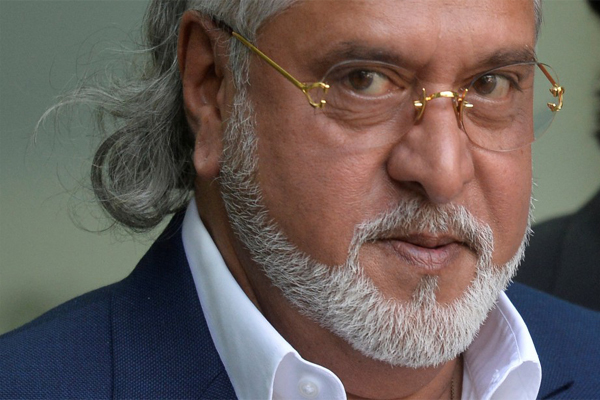 Run away businessman Vijay Mallya, tweeted his stance on swindling away money from Indian banks. The liquor baron also tweeted how his now defunct airline, Kingfisher couldn’t keep up with the rocketing price of the Aviation Turbine Fuel (ATF) which led to losses. He further added, “Politicians and media are constantly talking loudly about my being a defaulter who has run away with the PSU Bank money. All this is false. Why don’t I get fair treatment and the same loud noise about my comprehensive settlement offer before the Karnataka High Court. Sad”. Mallya had been out of India from March 2016. He has debts levied on him to rupees 9000 crores. He has been residing in UK till date. A hearing on his extradition is anticipated at the Westminister Magistrates’ Court in London on the 10th of December.